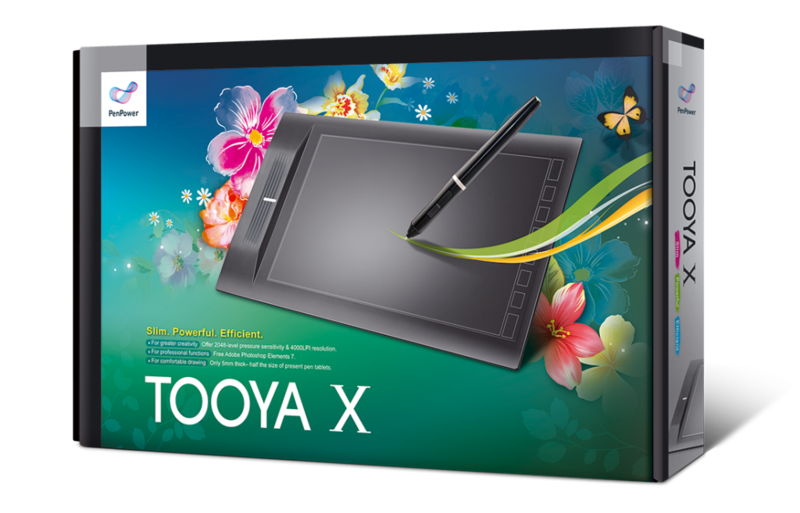 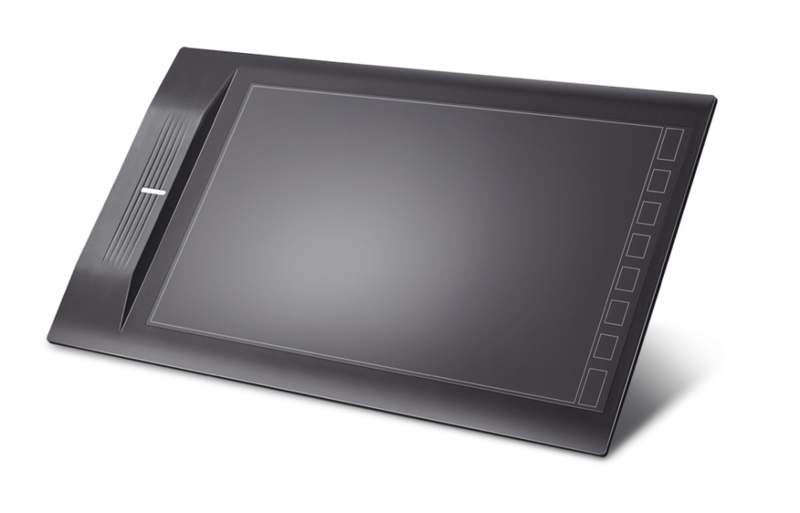 Tooya X is a professional graphic tablet with high resolution (4000 LPI), high sensitivity (2048 levels of pressure sensitivity), and a large work space (10″ x 6.25″) for graphic designers, artists or the likes. 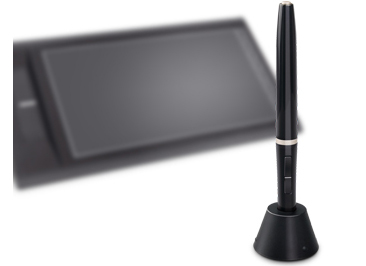 The stylus pen with a touch switch is designed for no-strain holding that makes drawing on the tablet a comfortable and pleasant process. 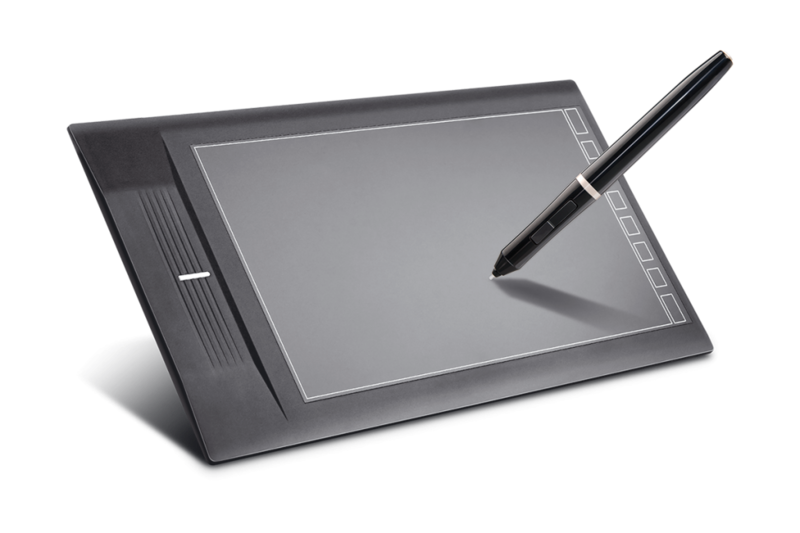 The bundled graphic software, that runs on Win or Mac OS, provides strong graphical features which enable you to create impressive artistic works in computer graphics, visual design and image processing with ease.